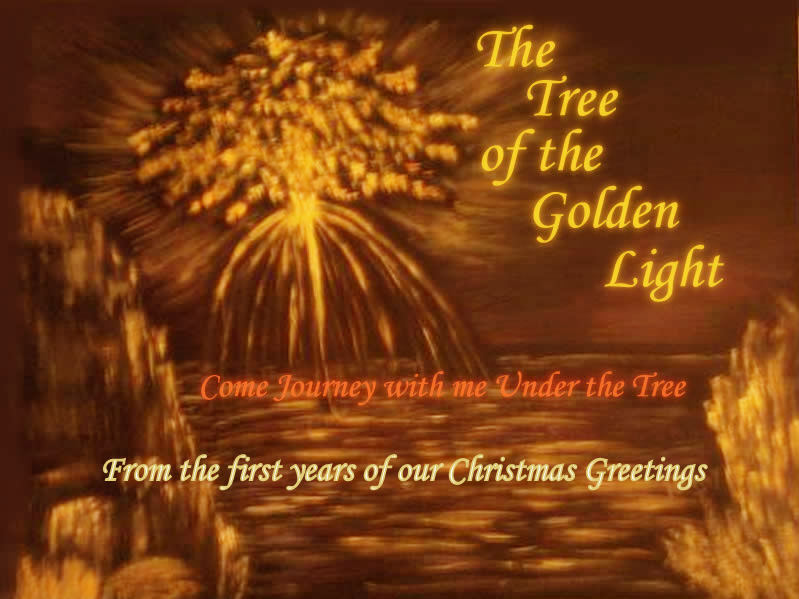 Greetings my fellow beings; I am Sananda, and I bring to you a message of Christmas and what it means in the hierarchy of the heavens this day. This is a time of wonderful beginnings and beautiful blessings of joy and promise to the people of earth. I would like to tell you of my experience before the coming to earth in the body of the Christ Jesus. I was created as a spark of God of the All of The All. It came to pass that I descended into beingness in the form of matter long before the advent of the coming of Christ on that day that is celebrated round the world at this time. I was a mere whisper of the love of God when I embarked on the journey that would lead to the promise of the Savior of mankind. This is the institution of the love of the Holylands and the coming of the rapture as some have written it to be. There is no coming in body of the Christ in the rapture, not in the singleness of the supposed event, that is. The second coming is already upon you, my dear ones. You are the second coming in all the rightness of the universal playout of the tales of old. There is an energy of the Christ that is coming forth from the hearts and the souls of all of you, my dears. This is the Light of the Christ in the embodiment of all the beautiful beings who walk the earth at this time. I see your Holiness. I feel the love that lives in the hearts and the minds of the beautiful people who walk in the splendor of the masses and who give of themselves so that humanity may flourish in the sunshine of the Divinity. I am the whole of you, as you are the whole of me. We walk together, my dear ones in the light of the energy of the almighty One, who is God, who is you, who is me. We are the chosen ones, my dears, and we are the ones who walk into the New Jerusalem. We bring the stature of the mighty warriors to bear in this the last testament to the duality of man. This is the recreation of the steps of the Armageddon in repose, for the Armageddon lives in the hearts of those who are still sleeping by the wayside of the Glory that they slumber in. I am the way, and I am the salvation, it has been decreed. This is the totality of the Word, in the forgiveness that you bring to your table of the last supper. This is the feast that you dine on in the suredness of the sacred flame that you cast upon the waters. 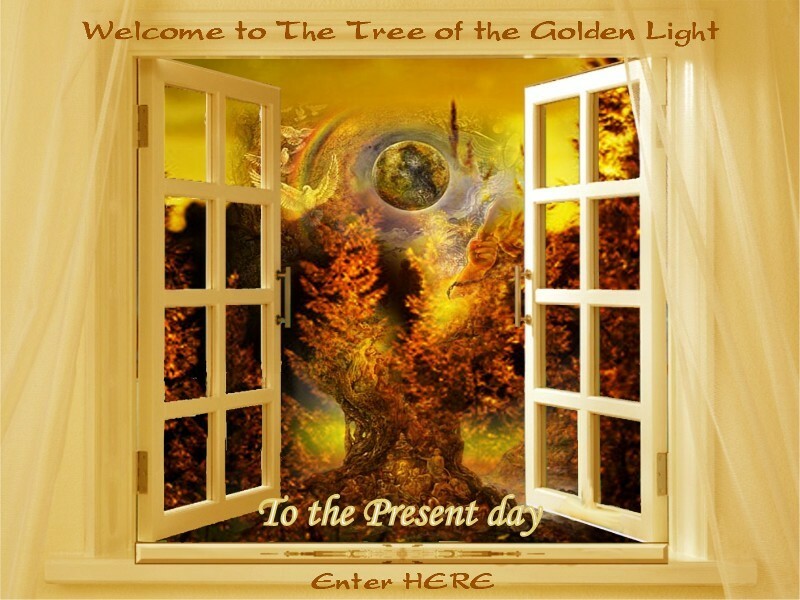 I am the watcher of the kingdom, and I see you all coming to the gates where you will find the door swung wide in welcome to the promise of life everlasting right here on the precious earth that you will be nurturing and building in the newness of your state of perfection. I come to you as a guardian of plenty. I come to you as the promise of who you are. I welcome the abundance that you bring to our doorstep, and I allow the beauty of the moment to fill my every breath and my every prayer of thanksgiving, this day. You are the saviors of your souls, and you are the promise, and a bright and glorious future. For the Christ that lives within is coming to the surface and reuniting with the Christ of the heavens in a grand display of fireworks that will be seen across the expanse of time and timelessness. As you gather together this holiday season and rejoice at the welcome of the family sitting around the fire of love and comfort this fine day, I urge you to remember the long ago spell of sleep that you gave yourselves to. Remember that all you have ever been, and all that you are right now sits with you round that fire this day, and it is Holy indeed. Share your bounty of Spirit as well as hearth. Bring to the festivities a memory of the first celebration, and know that I am with you now as I was with you then. This is a most auspicious of times when the birthday boy can sit and celebrate with you in the lasting impression of the rites of passage. I am your brother, who comes this day and joins in the merriment. My Mother and my Father are yours as well. They live in the heart and the souls of all who have seen their Light, and who have all been borne from their loins; and that is all of you, my family, that is all of you. I go now to the chair from which I sit and watch you open the gifts I have given you; for they were given to me by my Father; and he told me that they are my inheritance, and yours as well. The sight is touching my heart, and the sight is warming my soul. My family is coming home and I am gladdened by you. My arms are outstretched, and I am joining you in the celebration. And so it is a grand celebration.